In 1896, the Waifs and Strays Society took over former Cambridge Industrial School which had been founded in 1847 by the Rev. Harvey Goodwin. The establishment, whose premises were on Victoria Road, Cambridge, was renamed the Harvey Goodwin Home. 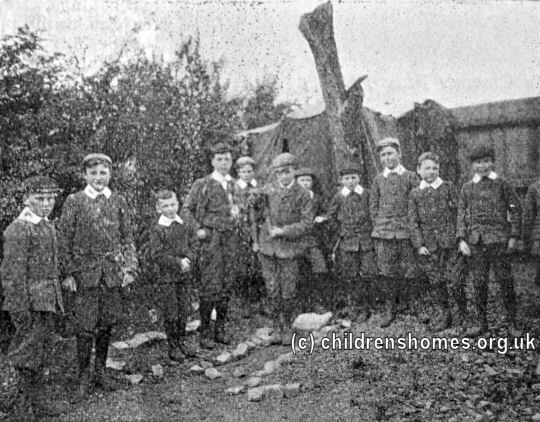 Under its new management, the buildings were refurbished and provided accommodation for 20 boys aged from 8 to 14. The Society claims that home became a Certified Industrial School at this time but there seems no official evidence to support this. The home did continue its industrial training role, however, with carpentry becoming a popular skill. The home was closed in 1919, possibly due to the expiry of the lease on the site. 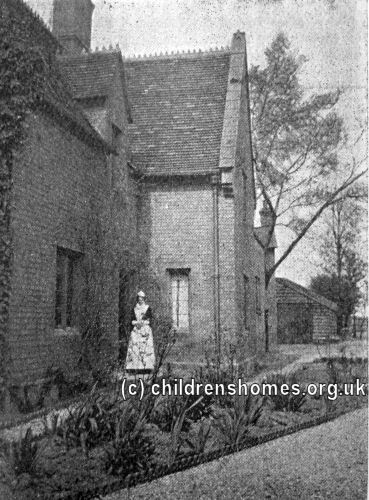 It re-opened five years later in new premises on land known as St Luke's Fields, about three hundred yards to the north of Victoria Road, accessed by a newly created road named Harvey Goodwin Avenue. 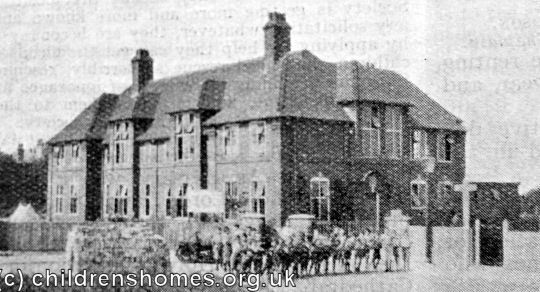 The foundation stone for the new building was laid in July, 1924, and it was officially opened on October 1st, 1925, by the High Sheriff of Cambridgeshire, Mr H.E.M. Peatling. The home could now house 31 boys up to the age of thirteen. The location of the home is shown on the 1926 map below. Harvey Goodwin Home site, Cambridge, c.1886. 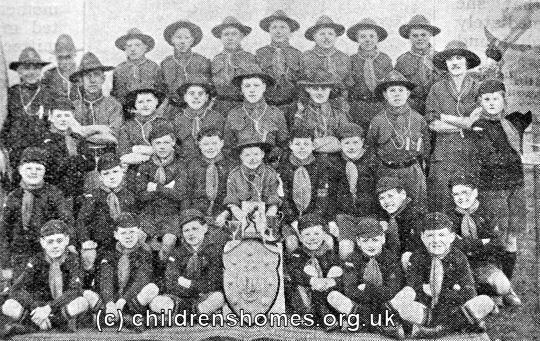 Like many boys' homes run by the Society, the Harvey Goodwin home set up its own Boy Scout troop and Wolf Cub pack. 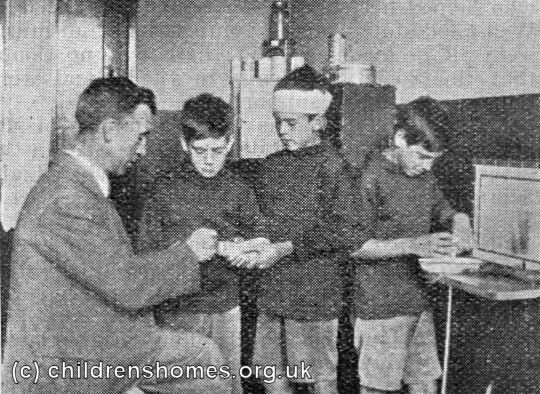 The home continued operating during the Second World War, taking in a number of boys evacuated from other homes that were considered in danger of enemy bombing. 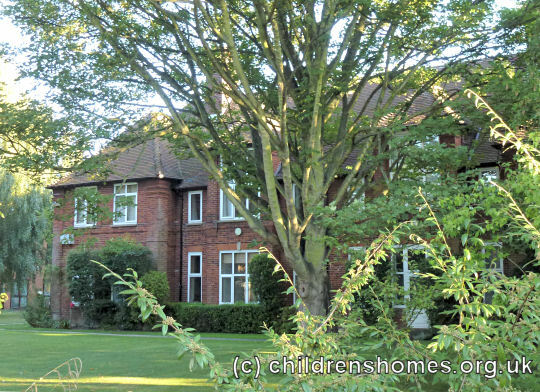 After the war, like a number of the Society's other properties, the Cambridge home was converted for use as a nursery. On October 2nd, 1947, the Harvey Goodwin Nursery was officially opened by Lady Whitby. 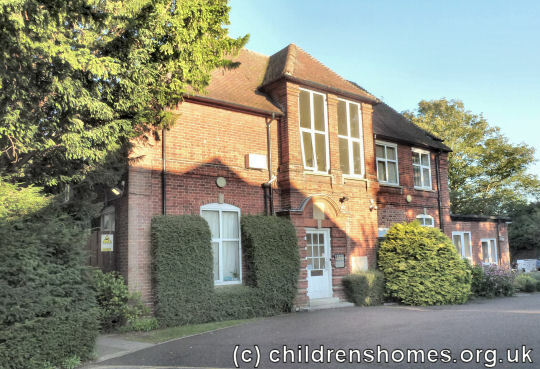 The nursery provided temporary accommodation up to 20 children, who were awaiting adoption or boarding-out. It also provided a training facility for nursery nurses. 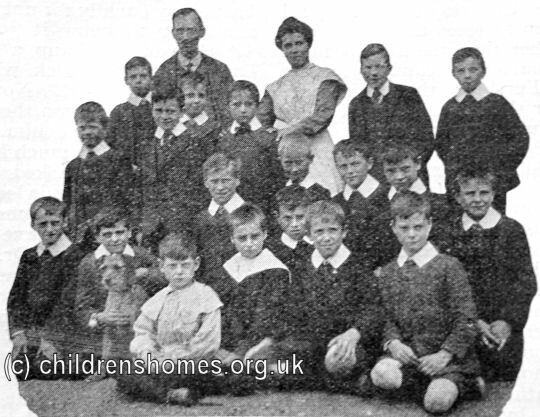 In the early 1970s, the home began to focus on the care of older children. 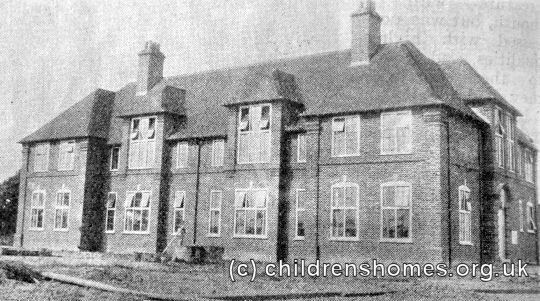 In 1972, after the closure of the Society's St Agnes Home at Pevensey, its residents moved to the Cambridge property, now renamed Harvey Goodwin House. The following year, Harvey Goodwin House was give Assisted Community Home status which made it eligible to receive government funding.. The home closed in 1980. The property is now in private residential use.